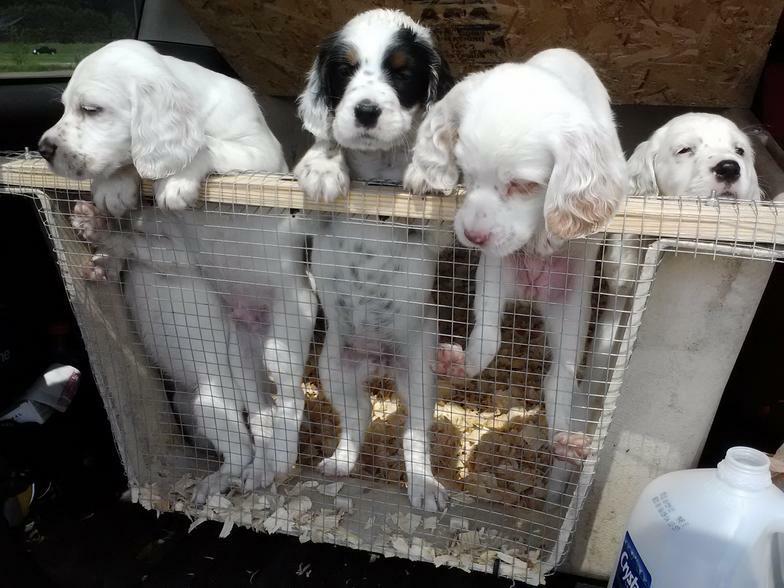 Daybreak Setters offers puppies for sale 2 to 4 times per year. 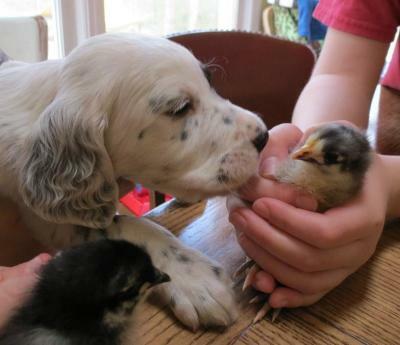 A limited number of places are held for pups in each litter. Our puppies are sold for $950.00. A non-refundable deposit of $100 is required to reserve a puppy (see sales contract for details). This deposit will secure a place for a pick spot on the litter. 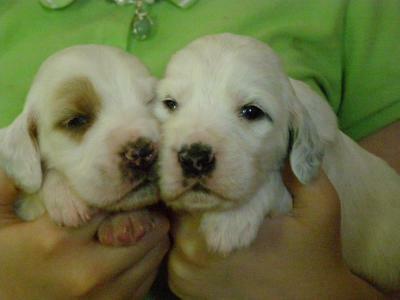 Deposits can be moved to other litters if necessary. 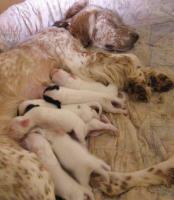 Puppies are offered for sale to buyers in the order deposits are received. 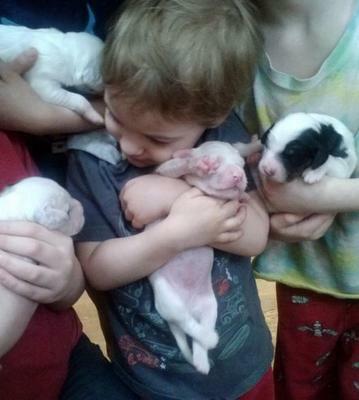 We reserve up to three pups of each gender per litter. There is a waiting list to keep names of people interested n a litter that has been reserved. In the event that we have extra puppies in the litter, these pups will be offered for sale to buyers on our waiting list before being offered to the public. A deposit is not required to hold a place on the waiting list. 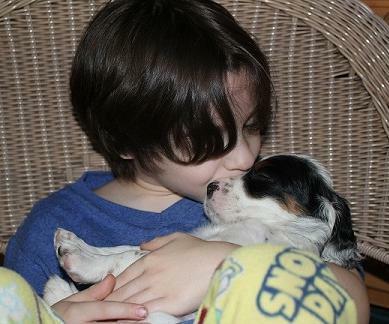 Please contact us if you are interested in buying a puppy, or being placed on our waiting list. Occasionally we have older dogs available for sale. As breeders, we must refresh our breeding stock from time to time,therefore we reserve the right to keep a puppy from any litter toward that end.